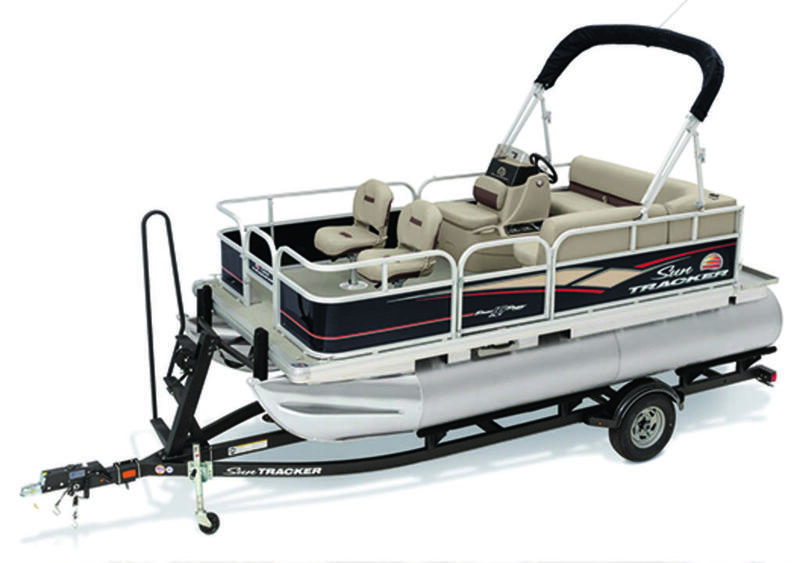 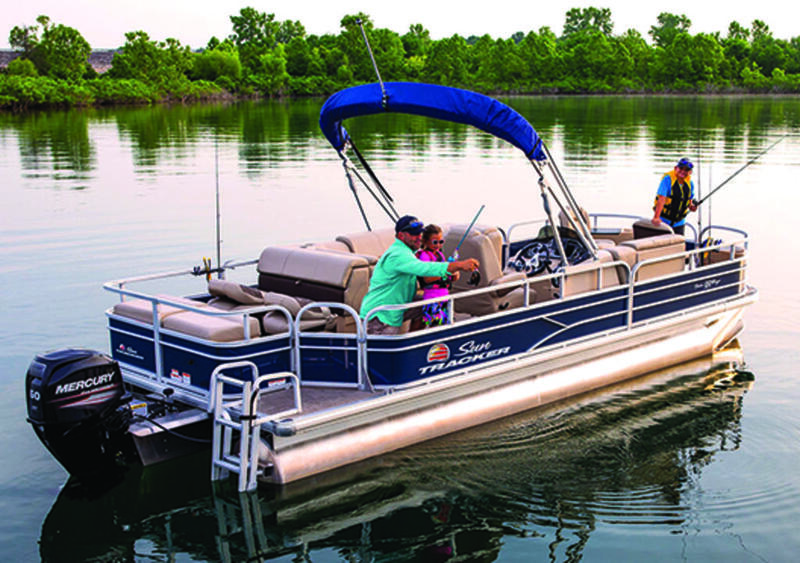 At 16â long, the BASS BUGGY® 16 DLX is an easy to tow and stowâ”yet extremely stableâ”platform for families that love to fish. 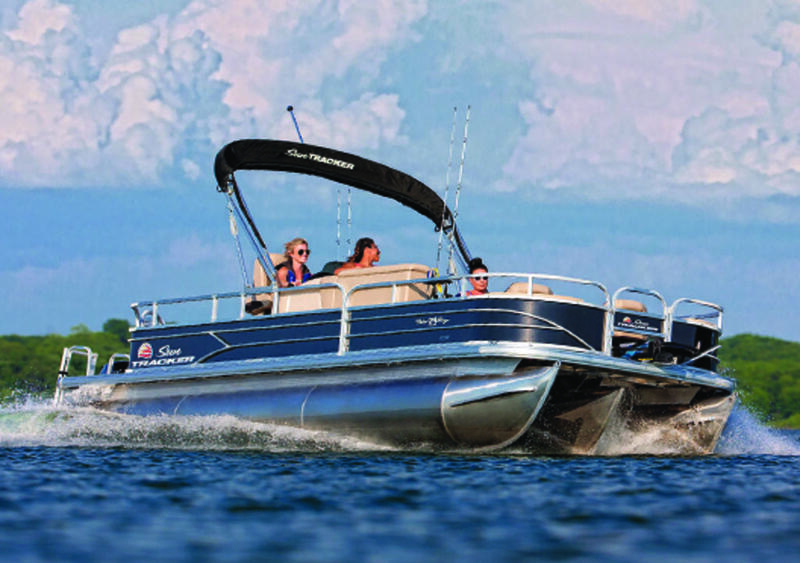 Donât let its nimble size fool youâ”this boat is spacious enough inside for a crew of seven. 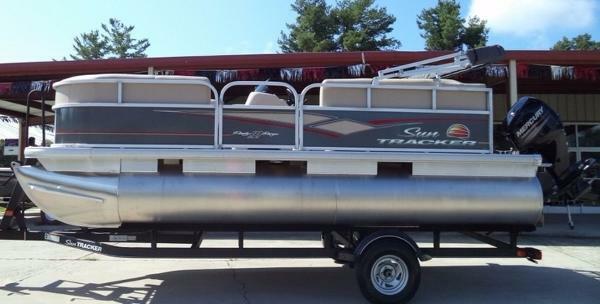 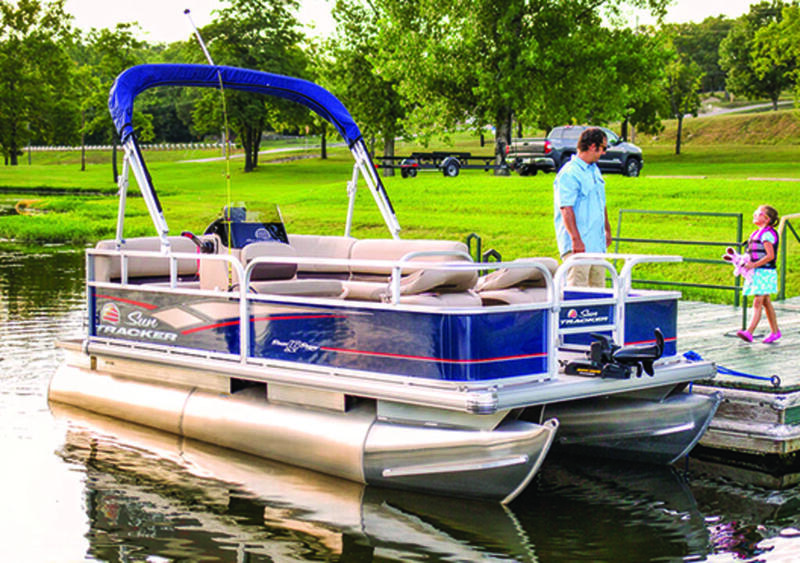 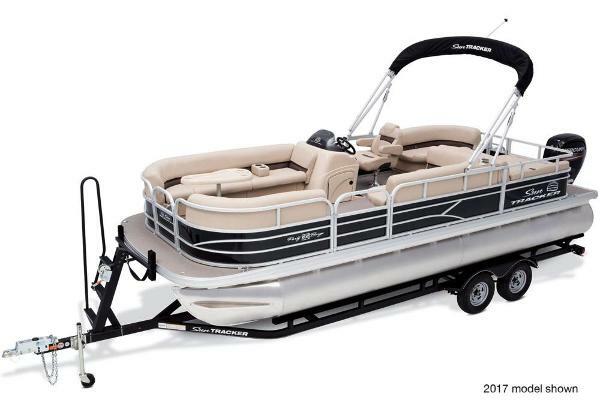 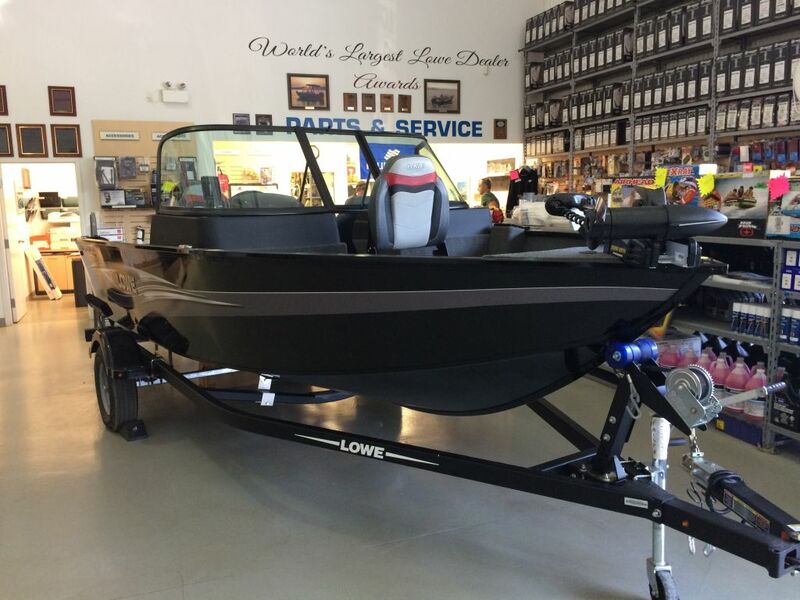 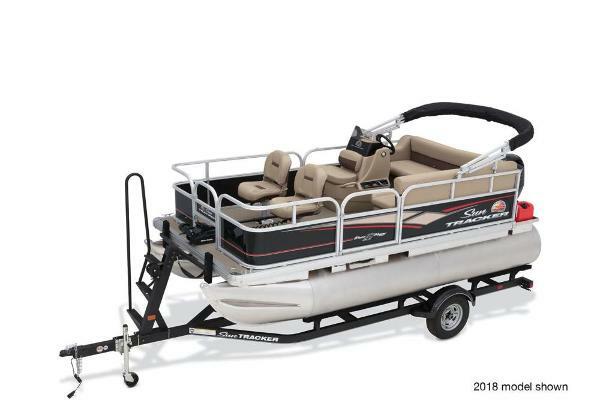 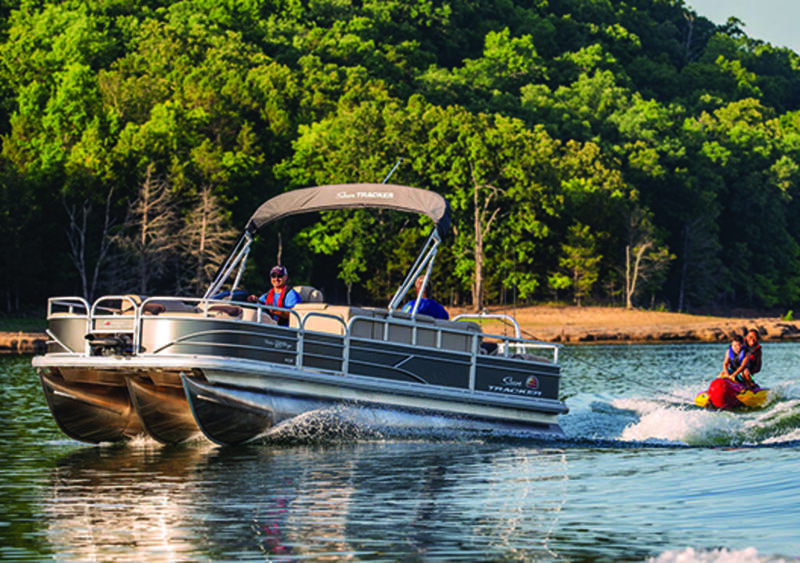 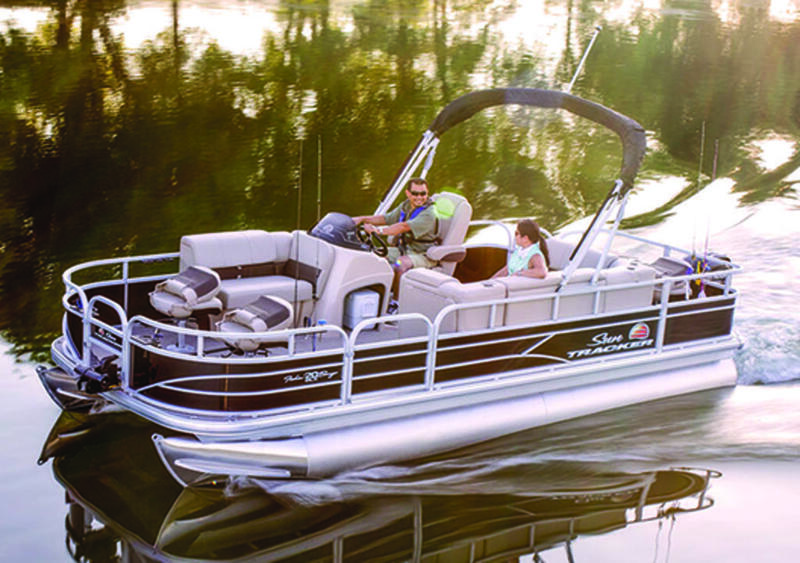 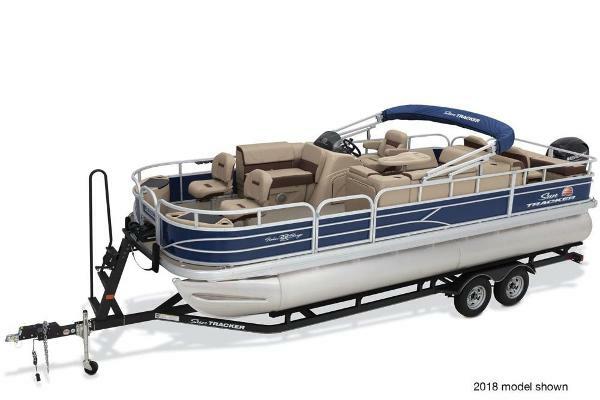 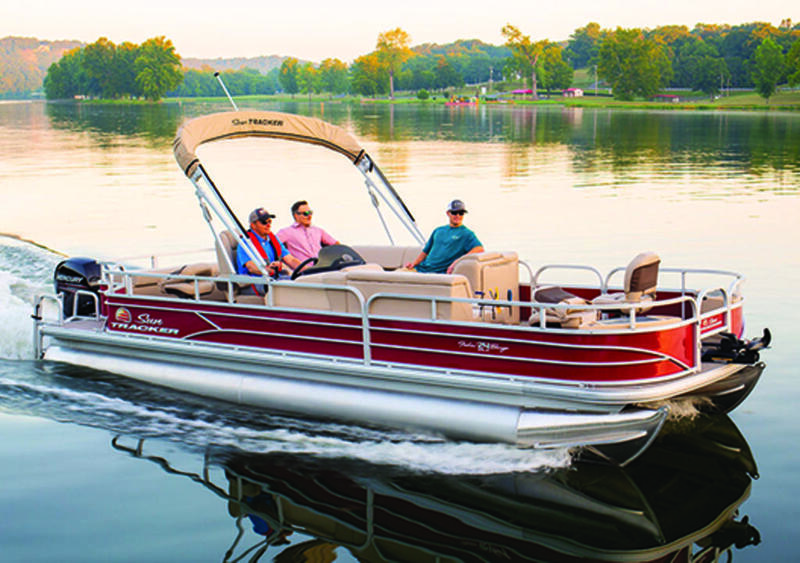 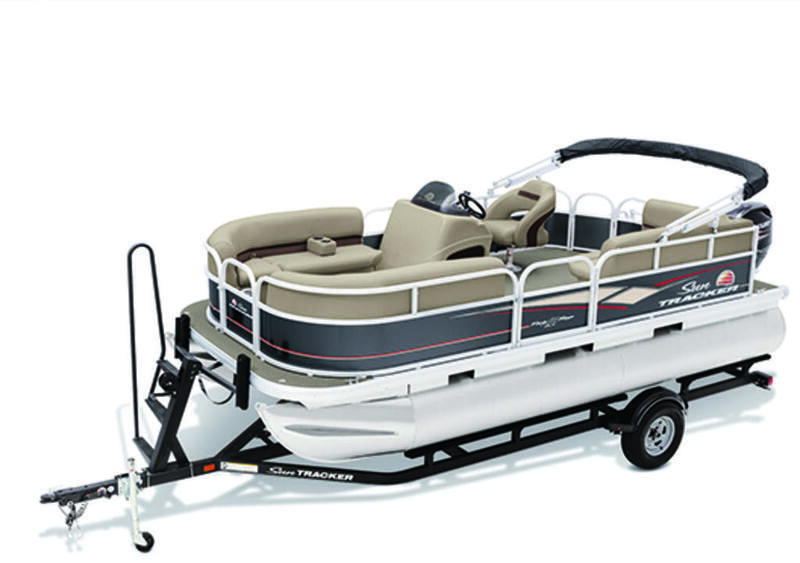 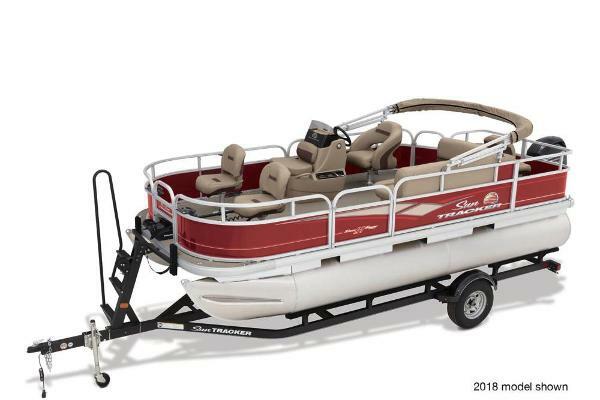 And it still packs in plenty of fishing features, i.e., a full loaded bow fishing deck with two fold-down chairs, an aerated livewell and more. 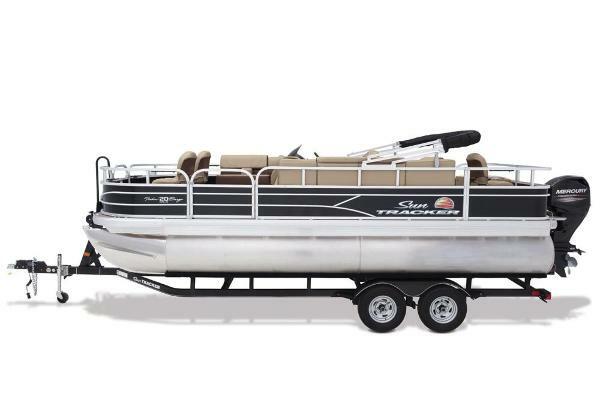 And itâs still comfortable with a large L-lounge and Bimini top.